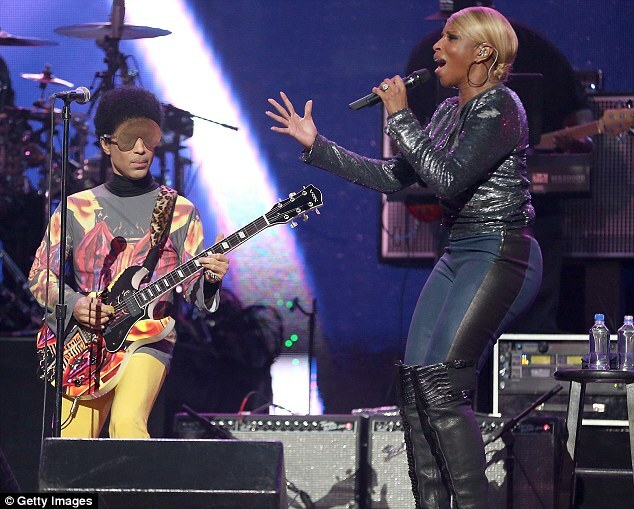 Mary J. Blige has been handed a $3.4 million tax bill. The No More Dramas singer faces paying the huge amount after being accused of avoiding her US federal taxes for three consecutive years from 2009. In addition to her federal taxes, the 42-year-old star also reportedly owes the State of New Jersey over $900,000 in back taxes. Mary’s money woes do not end there, as she was sued earlier this year for allegedly defaulting on a $500,000 bank loan which she took out between 2005 and June 2012. In another lawsuit, filed last November, the singer and her husband, Martin Isaacs, were also accused of defaulting on a $2.2 million loan from Manhattan’s Signature Bank. The financial institution is seeking the full loan amount, alongside $58,000 in interest. This is not the latest financial setback for Mary, after her charity, The Mary J. Blige and Steve Stoute Foundation for the Advancement of Women Now Inc., was accused of mishandling funds and failing to pay back a loan last year. Speaking about the allegations, Mary previously said: ‘The lives of young women are at stake. I feel what they feel. I don’t want them to suffer. I promised them something and I’m gonna deliver. Period. ‘The problem is that I didn’t have the right people in the right places doing the right things.